Cranberry Brie Wreaths are the perfect combination of classic Christmas flavors, arranged into a cute little edible wreath. Cranberry Sauce always makes an appearance on my family’s holiday tables from Thanksgiving through Christmas. It is one of the classic flavors of the season for me, and you can never go wrong with brie! I’ve paired these flavors before, and this time I’m pairing them together in the form of the sweetest little edible wreaths. My DIY Wreath is edible! What’s better than a beautiful holiday wreath? A beautiful holiday wreath that you can eat, of course! 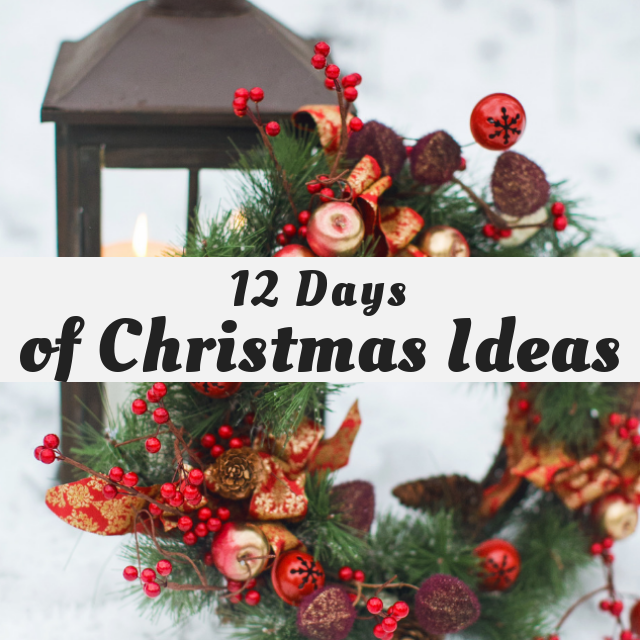 Scroll down past the recipe for many more DIY Wreath Ideas for your holiday season! Lay a sheet of puff pastry on a floured surface. Roll the pastry out to a 12x12 inch square. Spread a thin layer of cranberry sauce on one half of the puff pastry. Roughly chop half the wedge of brie and scatter on top of the cranberry sauce. Sprinkle with sea salt. Fold the empty half of the puff pastry over like a book to form a 12x6 inch rectangle, and press to seal. Use a pizza cutter to cut 1/2 inch by 12 inch strips. Twist the strips and then wrap into a circle. Repeat with remaining puff pastry. Lay the wreaths on a Silpat-lined baking sheet and bake until golden brown, about 15 minutes. What a neat idea as a chef to feature your scrumptious looking wreaths!What a great recipe for the holidays! Not only are the wreaths so pretty but they look so delicious. Now wouldn't those look great on a holiday party platter! And they sound delicious.